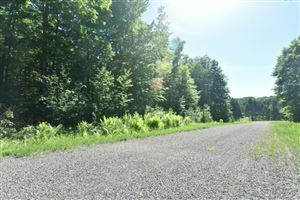 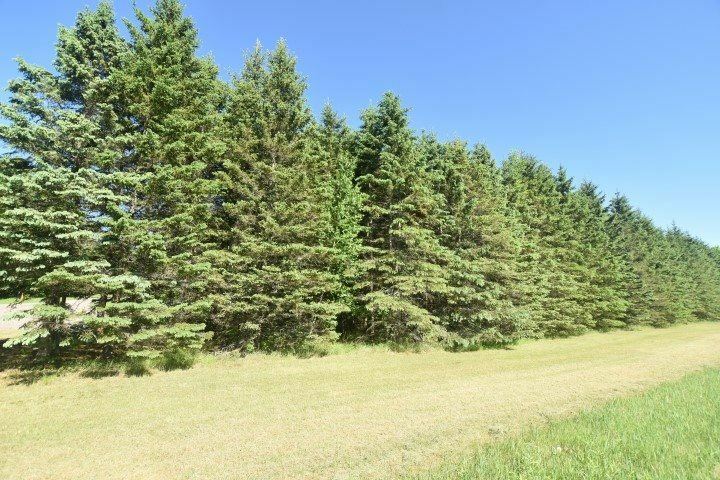 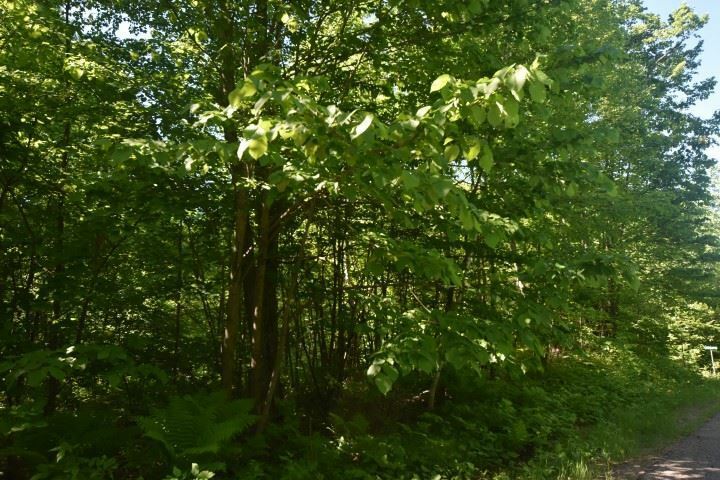 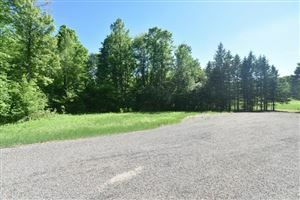 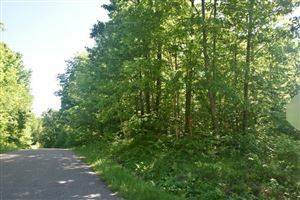 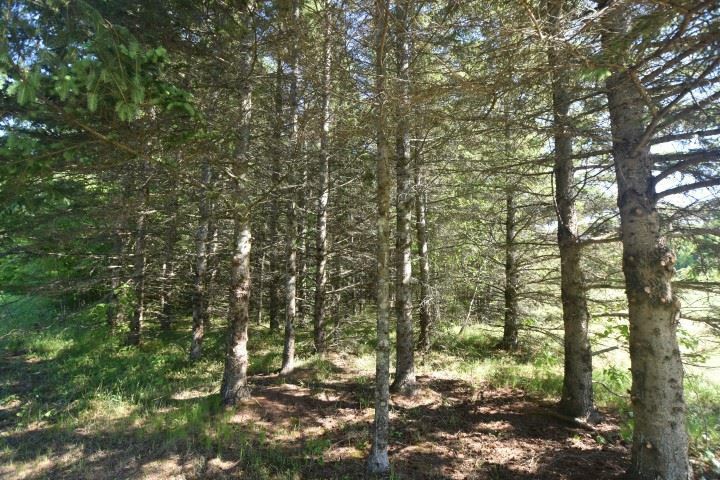 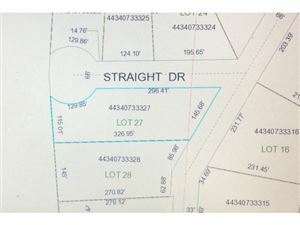 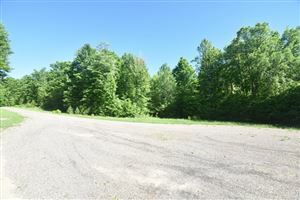 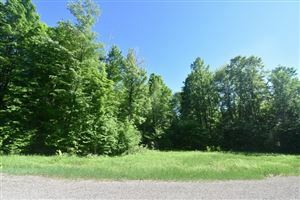 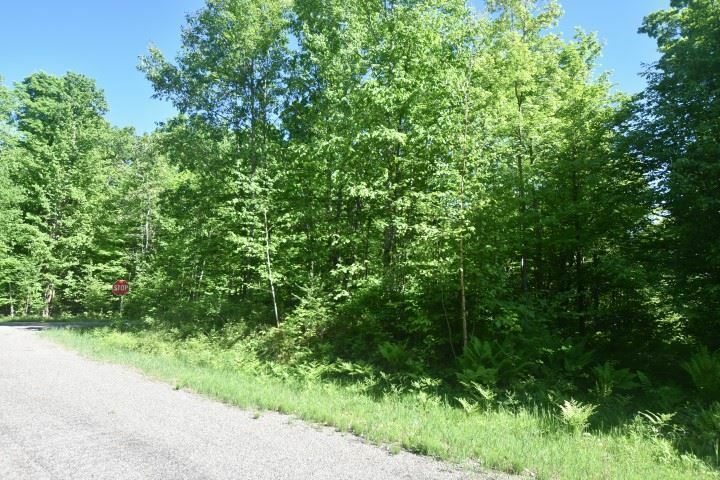 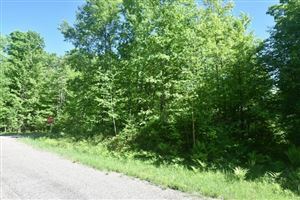 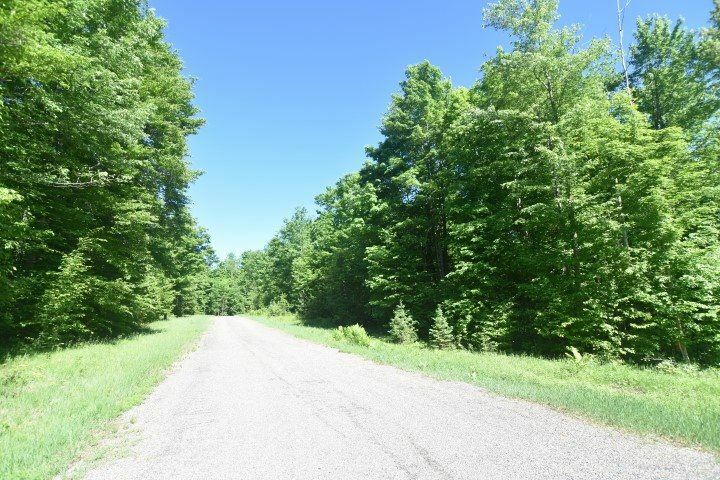 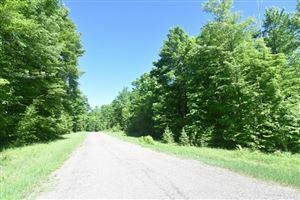 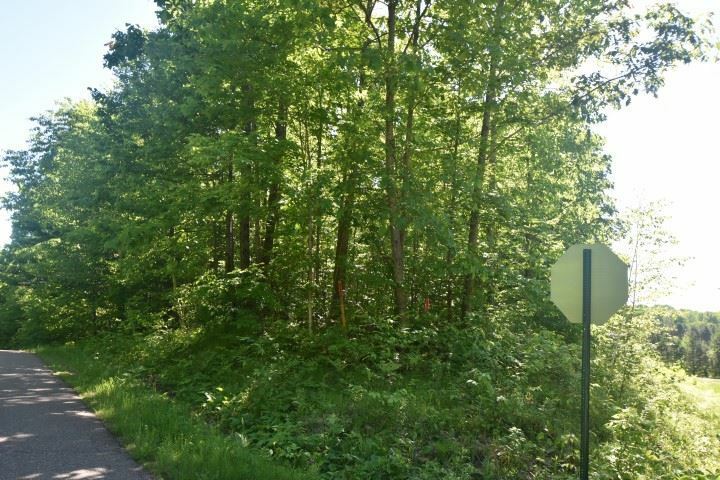 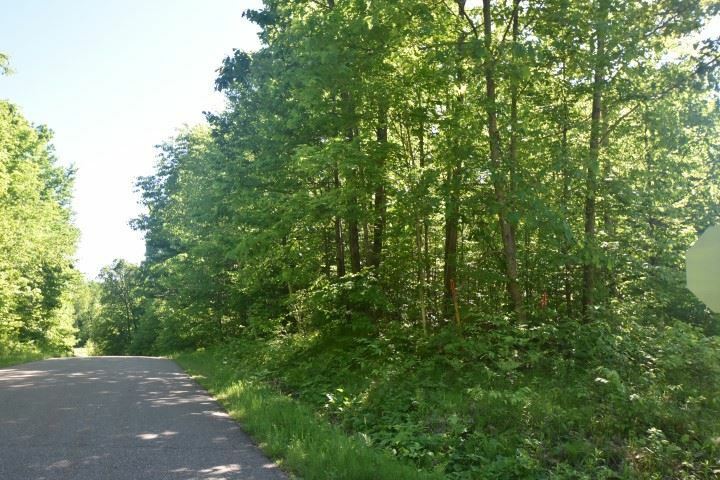 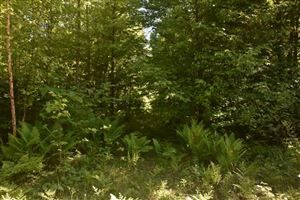 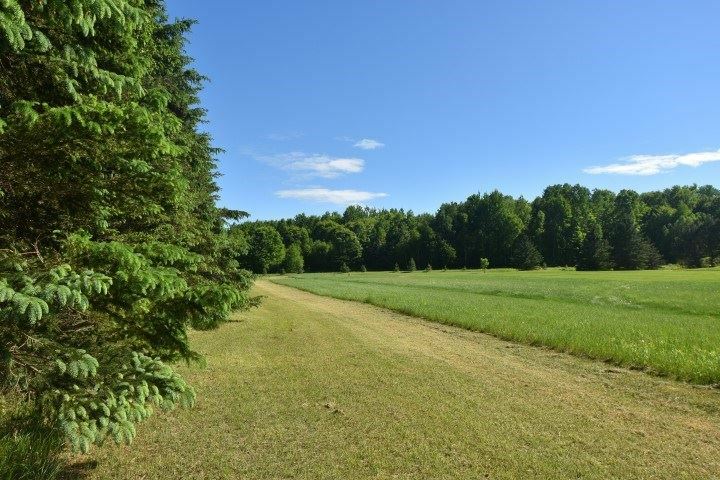 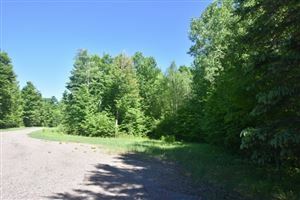 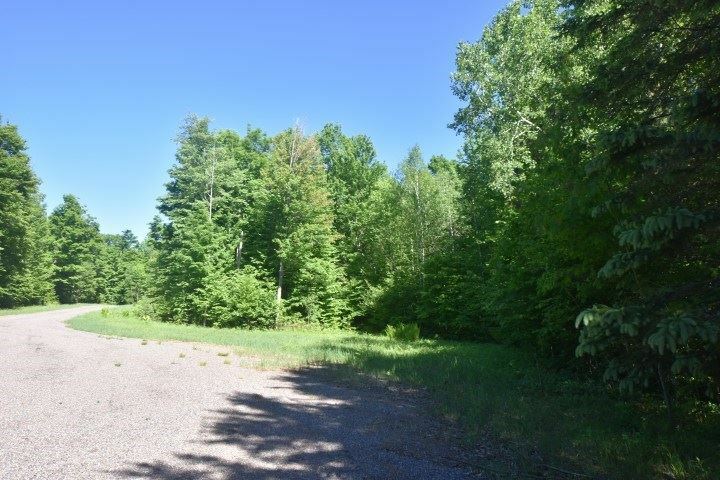 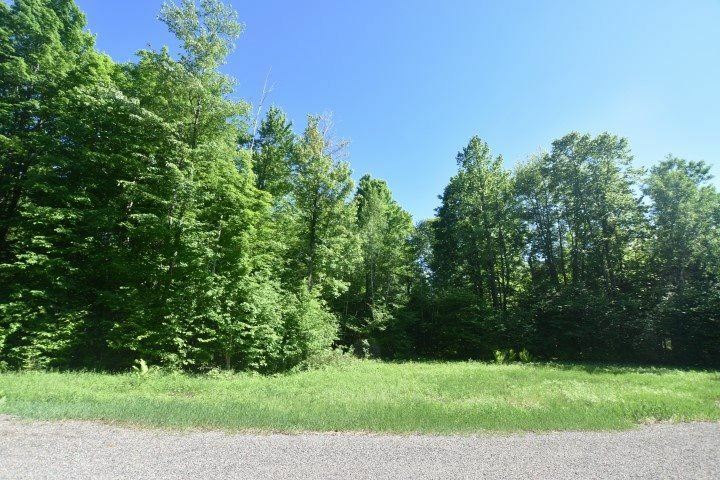 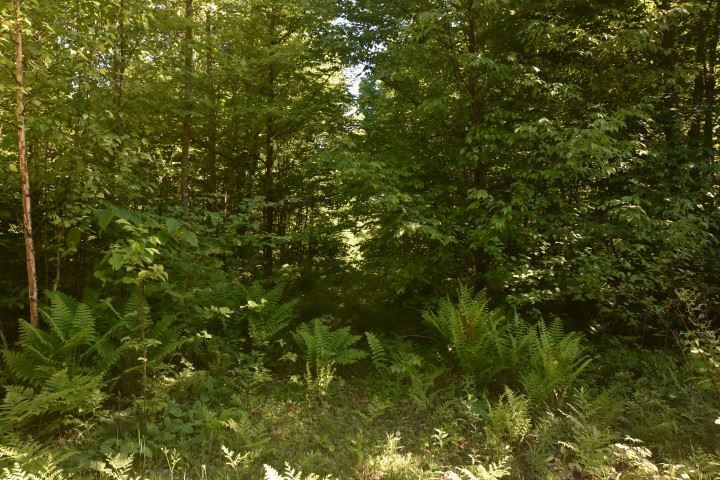 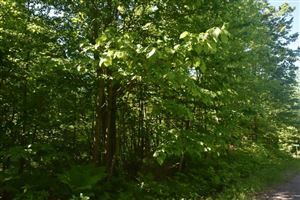 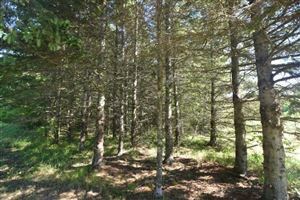 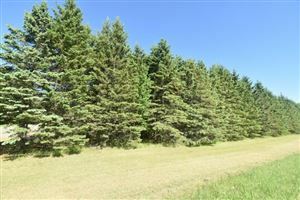 This location is in a wooded area next to the McCauslin Brook Golf Course and Country Club. 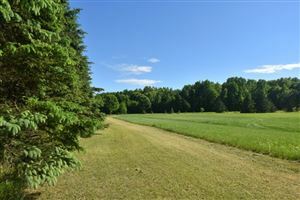 It includes a wonderful view to enjoy year round. 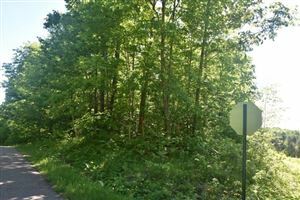 Take County Rd F to Clubhouse Ln on the right, go straight on Reagan Ln and it is the Lot on the right side immediately after Straight Dr.